Accessorizing your interior with natural colour is a beautiful way to brighten a room. While succulents and houseplants are very en vogue at the moment, they can be hard to water and maintain if you’re botany-challenged or on the road a lot. Below are a few ways to give your space a boost, without the hassle of watering and maintenance! Oversized palm leaves are very chic and low upkeep. Not only do they last forever, palms are inexpensive and only need to be watered once! Place one in a decorative vase and boom – you’re a modern day gardener. 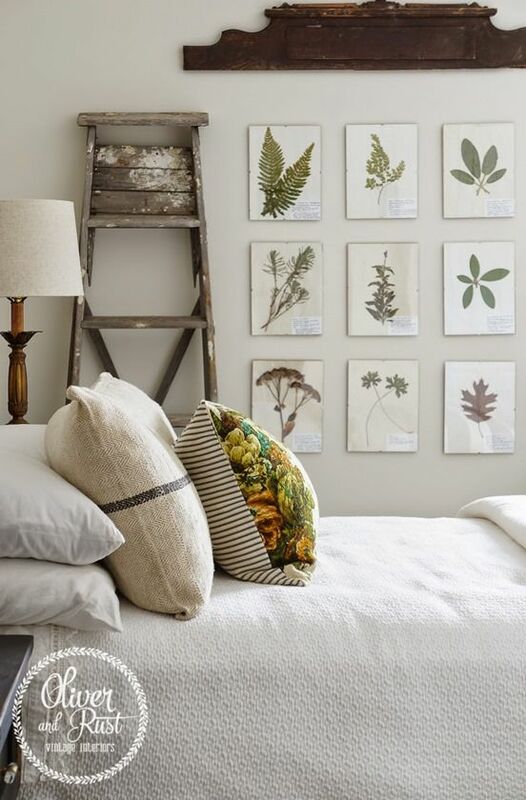 Order and frame some pretty prints of botanicals and plants. Check out Etsy for inspiration! Artificial plants have come a long way since your grandmother’s 1980s centerpiece. The faux plant selection from places like Wayfair and Crate and Barrel are a small investment, but look authentic. It’s worth it to invest in high quality artificials – the cheap ones will look and feel fake. Another tip: place the plant in the right position, where the real version of the plant would thrive! 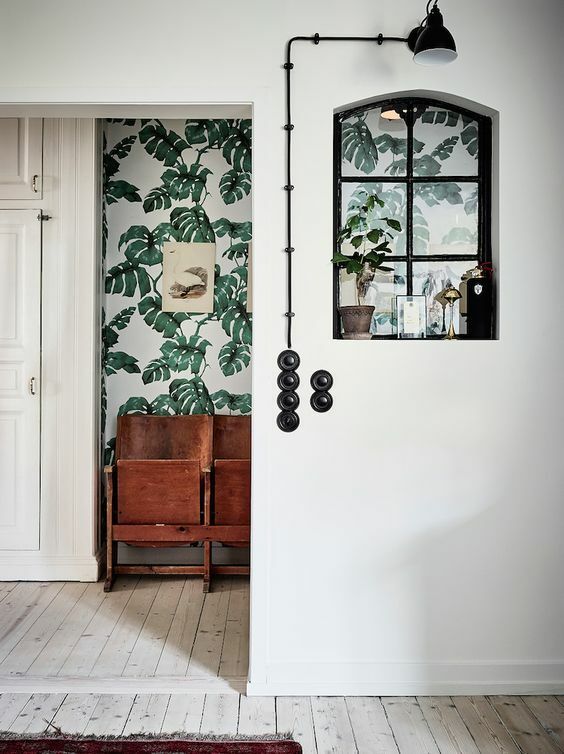 Go bold and source some palm-inspired wall coverings. 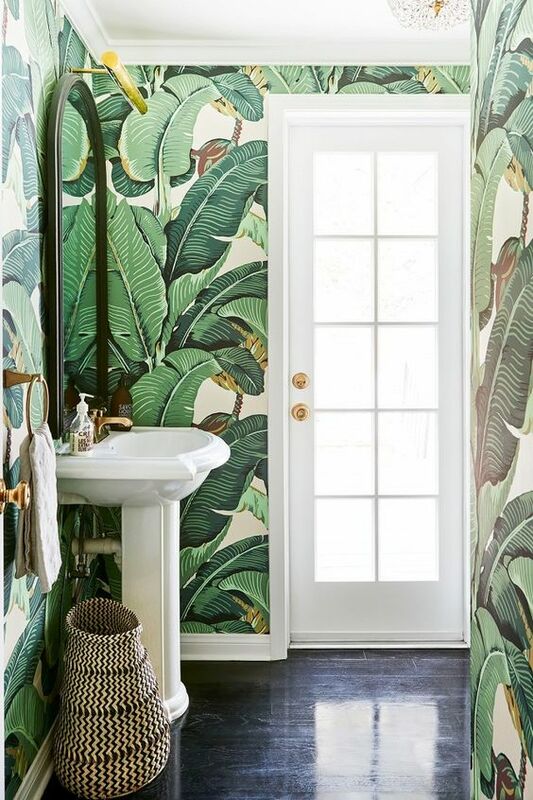 These grassy backdrops are especially fun in powder rooms, foyers and boot rooms! Accent colours are key with the way modern interiors are focusing on neutral colours like grey, cream and light brown. A natural touch can liven up bland spaces and give your home a tasteful, contemporary finish. Who knew going green could be so much fun?